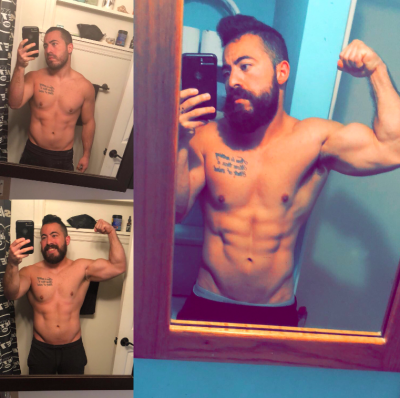 I’m the guy who came over from the Dark Side of the fitness industry (which oh god I’m so thankful to be away from) to train Nerds and Awesome People to be SuperHumans. Join us for the FREE SHJ Starter Pack ! I started doing this “fitness” thing when I was around 16 years old. I know, I know. Typical… I just happened to fall in love with it. But, don’t worry. After I was done training I would immediately run home and hop on WoW and read Harry Potter. 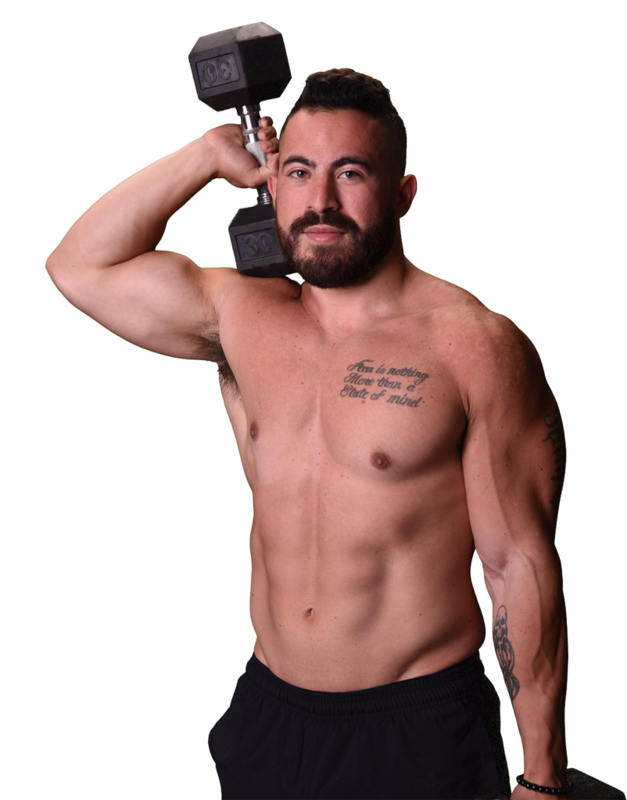 From there I signed up to become a certified personal trainer by the age of 18, and I immediately started coaching shortly after. Since then I’ve also got a few other certs (which you can see below), those included being a CrossFit Certified Coach as well. Credentials or not though, what I really want to talk about is my journey. I’ve been through it all. 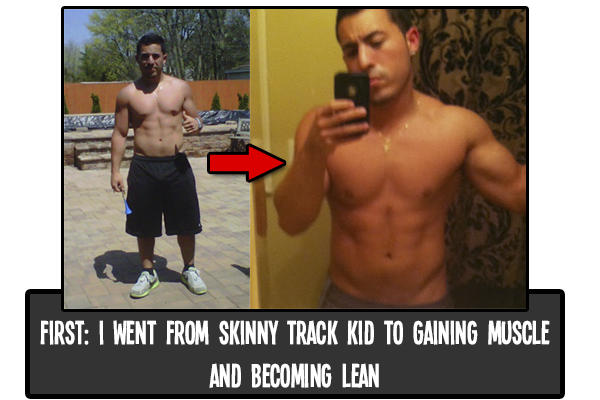 I’ve wanted to be skinny and tone, jacked and huge, big and ripped – all of it. And, for the most part, I learned the steps to reach all those individual goals. I started as a small little track kid. I ran and lifted and wanted a fit look until eventually I wanted to get “bigger”. So, obviously, I used the things I’d learned to do just that. I bulked and incorporated my own things to stay lean. 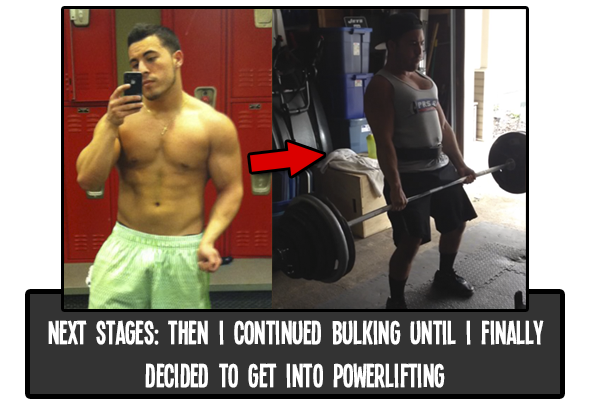 But, then I eventually wanted to be even bigger, and it eventually led me into powerlifting. I had some fun with that, of course, but that eventually led me elsewhere as well. 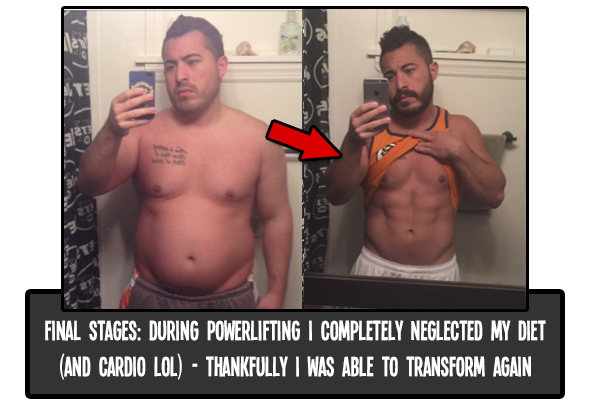 I was so stuck on gaining muscle I really could careless about looking or feeling healthy. I just wanted to gain, eat, and lift MORE WEIGHT! ROAR!… Sorry. I tacked on a ton of weight (not immediately), stopped caring about my diet, and looked somewhat like the Blob. At least I was still close to being a pretty sweet villain. Search the site for any specific Celeb or Superhero / Character Workout Routine and Diet Plan. Or, even for Nutrition Information, Motivation, and more! After that I lost 50 lbs. or so and started living like a SuperHuman. During all my phases I used different methods to achieve them (even the one where I got fat). After learning each method, achieving it was as simple as getting started. And heck, that’s exactly what I’m going to show you how to do. Now my main focus is not only being a guinea pig to test out all of the best ways for us all to become SuperHumans, but also focusing in on making The SHJ Army capable of living their best overall lives. Whether that is through fitness, community, travel, reading, nerd/pop culture, or anything else - we try to bring all aspects of lifestyle to Superhero Jacked. I've had my fair share of guinea pig training (to the left you'll find another transformation via calorie counting and our new Superhero Programs), but I'm also passionate about many things outside of fitness - which you'll find here as well! I'd love to have you join our community by signing up for the email list below, or even stepping it up a notch and signing up for The Academy.